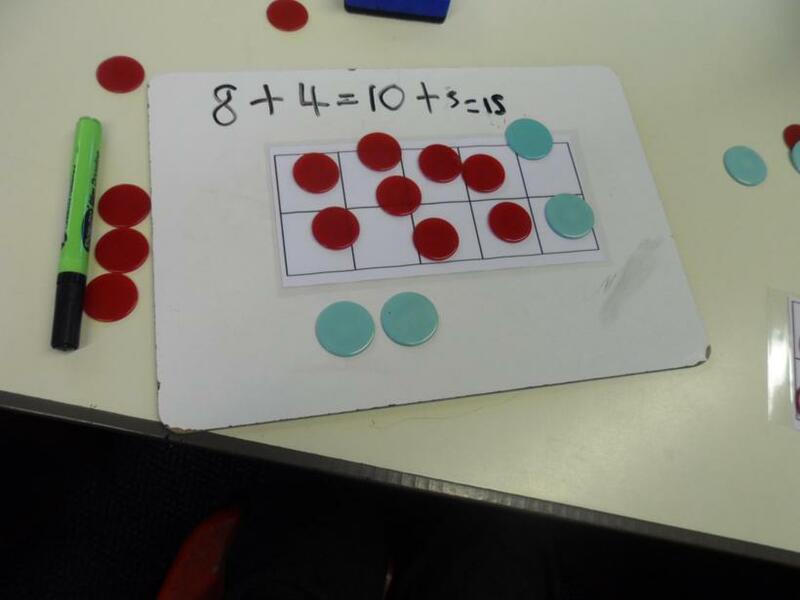 We began the term by consolidating our knowledge of 2D and 3D shapes. 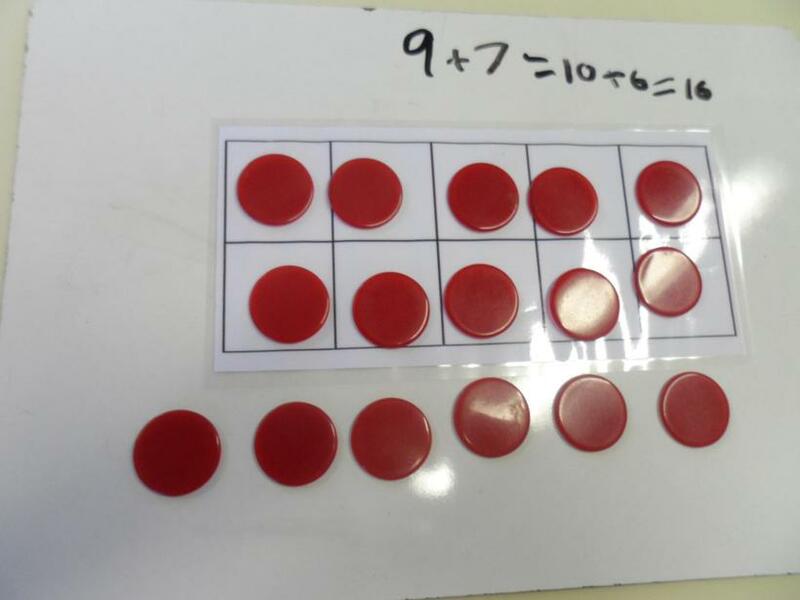 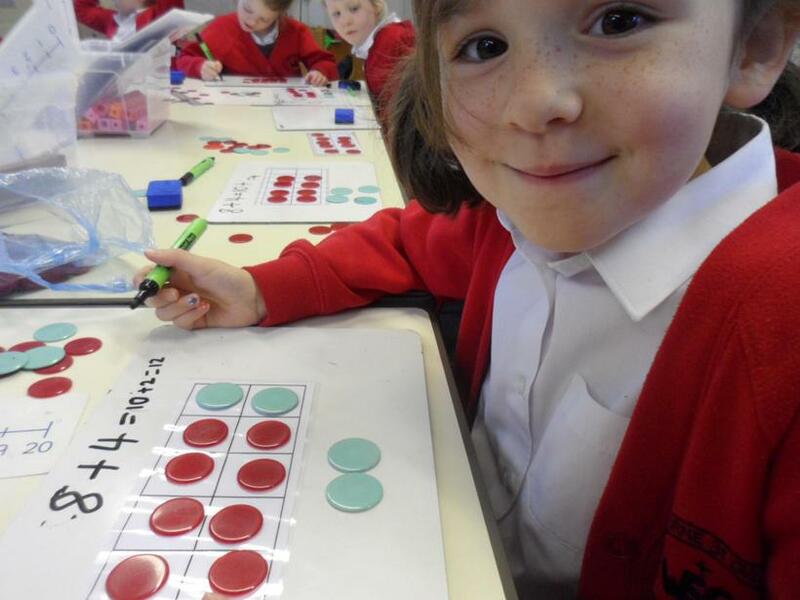 Year 2 children are now focusing on multiplication, using arrays to solve problems and exploring commutative law. 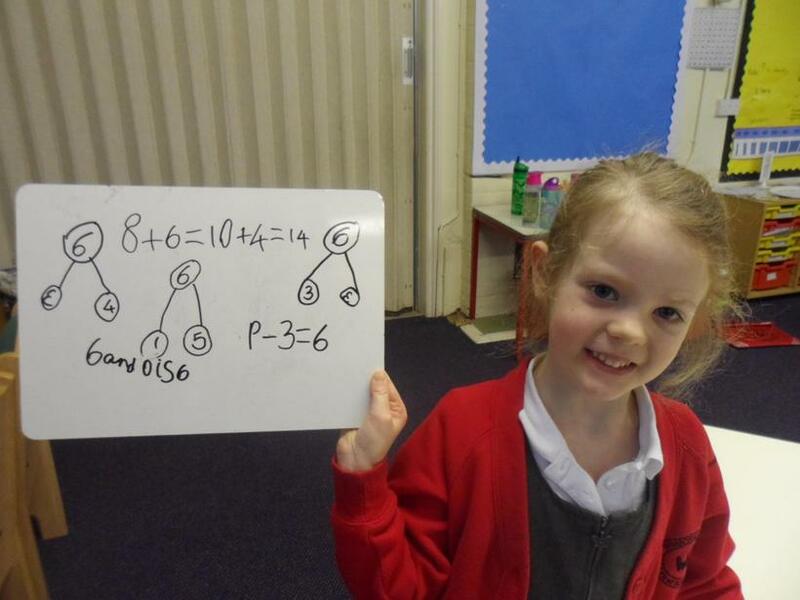 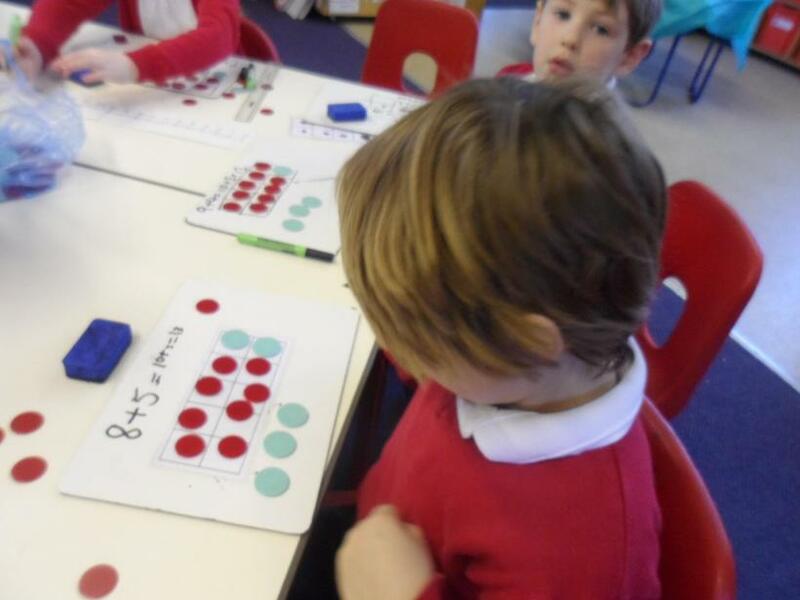 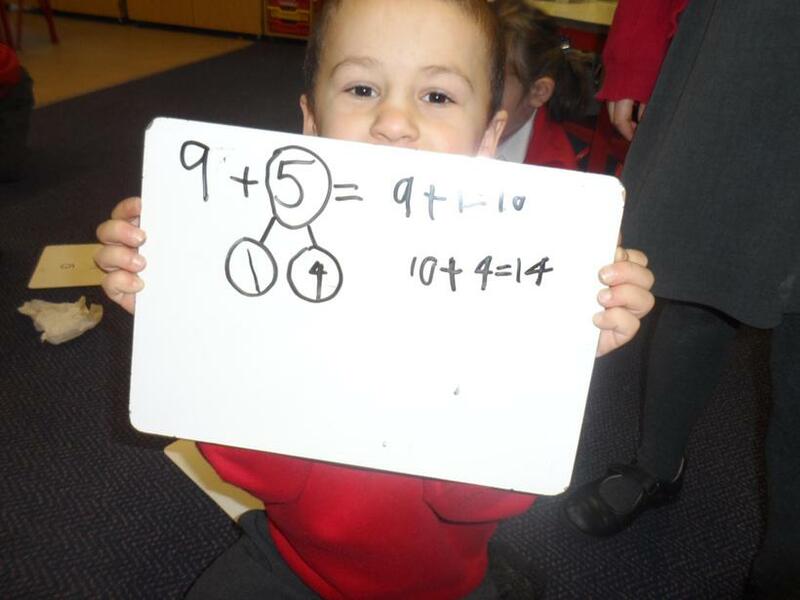 Year 1 children are learning a variety of approaches to addition. 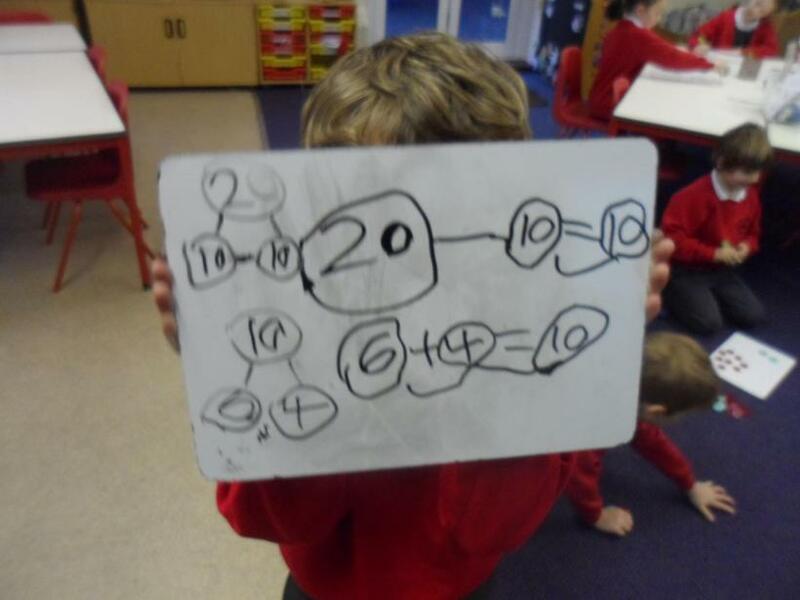 These include using number lines, number bonds and adding ones, then tens.